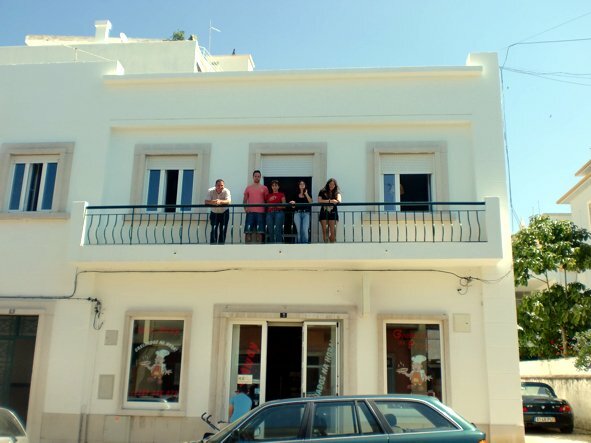 CIAL Centro de Linguas has successfully been offering Portuguese Courses in Faro, Portugal to foreign students since 1970. The school enjoys recognition from the Ministry of Education of Portugal and has created a special department in charge of the educational materials and teaching techniques. 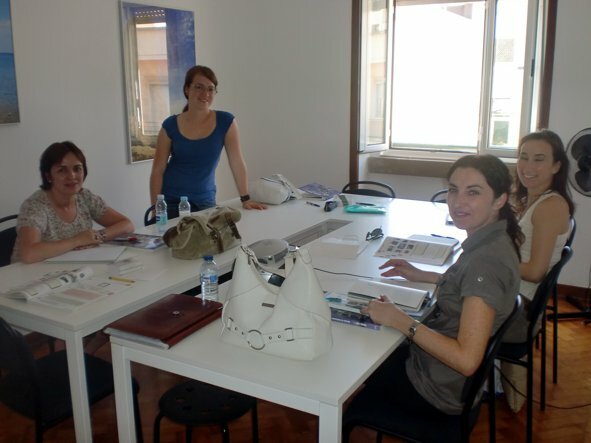 Portuguese Language Courses are offered in Lisbon and Faro. Method structured in six levels, flexible to each case, including Portuguese conversation, grammar, reading and writing skills, listening comprehension, audio visual aids and role playing. All prices for the Portuguese Courses include: School registration fees, Portuguese language classes as stated below, text book, assessment test, final test, diploma, use of library, internet access and cultural activities offered at the center (additional fees may apply for activities taking place off-site). Each lesson is 50 minutes long. 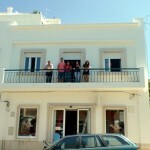 Standard Portuguese Course (Maximum of 6 students per class) — 15 Portuguese lessons per week. 3 morning lessons per day from Monday to Friday. All levels from Beginner to Advanced. 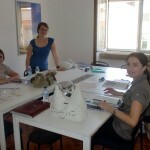 Intensive Portuguese Course (Maximum of 6 students per class)— 25 Portuguese lessons per week. This course combines the Standard Course in the morning (see above) with two additional classes each afternoon consisting of workshops covering subjects such as: grammar, conversation, vocabulary, role playing, presentations, etc. 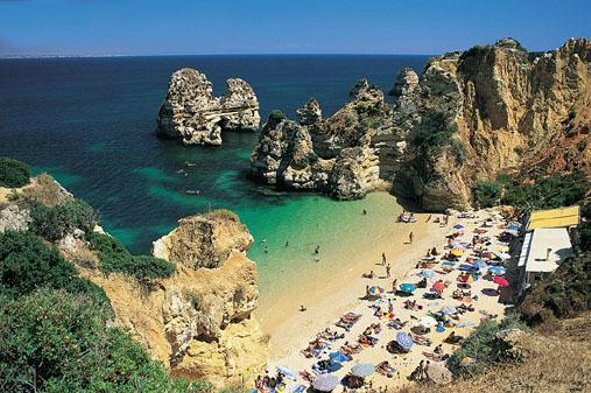 Combination Portuguese Course: 25 Portuguese Lessons per week: 15 group lessons -max. 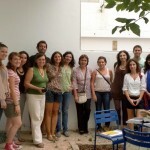 of 6 students per class – PLUS 10 One-to-one Portuguese lessons. 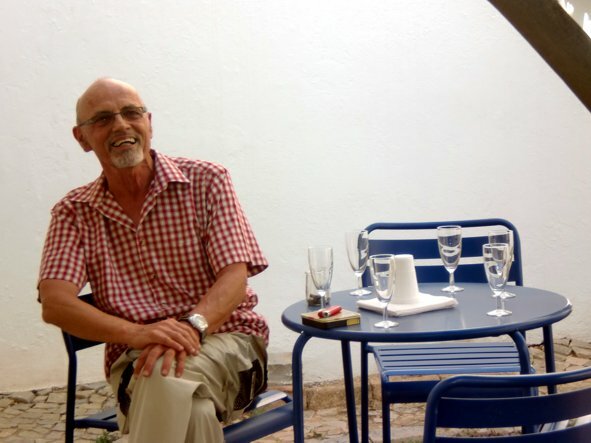 This course combines the Standard Course in the morning (see above) with two additional private Portuguese classes each afternoon which are tailored to each student’s individual needs. 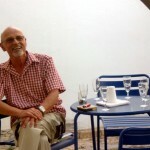 One-on-one Portuguese Courses — Private Portuguese lessons. Price: USD 50 per lesson (each lesson is 50 minutes long). *All prices include: school registration fees, Portuguese language classes as stated above, text book, assessment test, final test, diploma, use of library, internet access and cultural activities offered at the center (additional fees may apply for activities taking place off-site). Each lesson is 50 minutes long. 7, 21 January / 4, 18 February / 4, 18 March / 1, 15, 29 April /13, 27 May / 11, 24 June / 8, 22 July / 5, 19 August / 2, 16, 30 September / 14, 28 October / 11, 25 November / 9 December. Holidays 2019: 1 January, 19 April, 1 May, 31 May, 10 June, 15 August, 1 November, 25 December. Group lessons missed due to holidays are not made up. Accommodations are an important part of most students’ stay. CIAL’s carefully selected accommodation options will be your home away from home. We offer different options, catering for all types of students. Host Families: Living in a Portuguese home will help the student gain familiarity with the language. Students are placed in individual bedrooms and will be the only native speaker of their language in the house. The host may be a family or an individual. The homes that host CIAL’s students are in the area of the schools, many within walking distance. In case students need to use public transportation (bus or subway) it will never be more than 20 min. Students can get pre-paid tickets or monthly passes for public transportation what will keep prices quite inexpensive. Host family accommodation is usually booked from the day before starting lessons until the day after the end of the course (Sunday to Saturday), it does not include the use of the kitchen nor laundry of personal clothes. However students can ask the family directly for details of laundry services in the area of the house. - A booking fee of USD 50.00 applies to all Apartment Share bookings. - A refundable 100 Euro security deposit will be required on arrival (deposit will be refunded at the end of the program if no damages have occurred to the apartment). Hostels, Residences and Hotel accommodations are also available upon request. 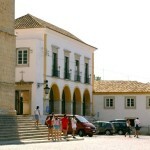 CIAL has preferred rates in some hotels in the area of the schools, in Lisbon and in Faro. Please ask for the updated list. 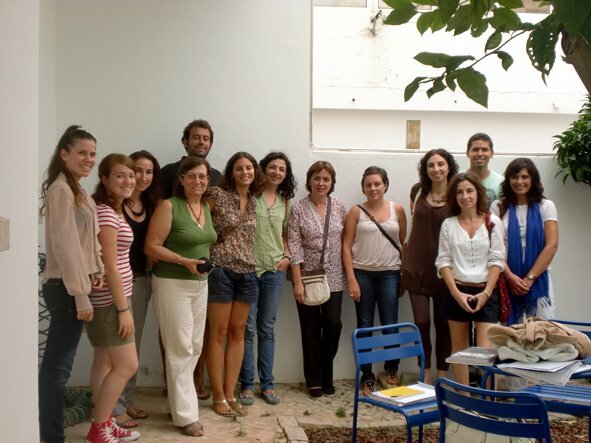 In addition to the Portuguese Courses, a full program of activities is available to students wishing to complement their Portuguese courses in Faro. The program includes visits to museums, monuments and places of interest in the afternoon, evening outings to live music concerts, bars, and Saturday half-day visits. The school organizes a monthly calendar of extracurricular activities each 4 weeks, which are included in the price! These activities are subject to a minimum number of inscriptions and run either in the morning, afternoon or evening. Also available are full-day Sunday excursions and typical dinners on Fridays at an extra cost, to be paid locally, also subject to a minimum number of inscriptions. 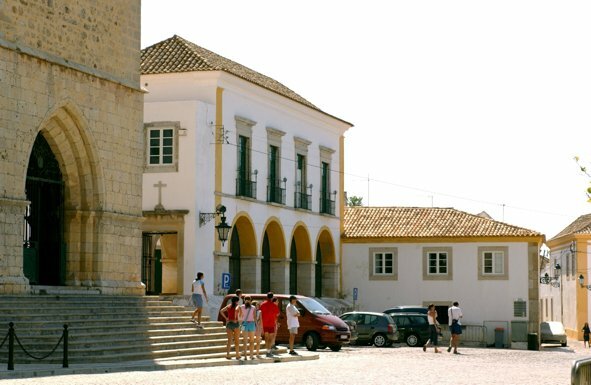 Students are accompanied by experienced monitors who turn all these activities into memorable experiences of Portuguese life and culture. In each of the cities there are many opportunities for different sports: golf, water sports, etc. Information is available in the schools where staff will help students choose and make arrangements. Airport Transfers: Available upon request. USD 65 each way. IMPORTANT NOTE: All prices subject to change due to fluctuating currency rates.